Nina’s album hits 1/4 Billion Streams! As far as milestones go, this ones pretty big! 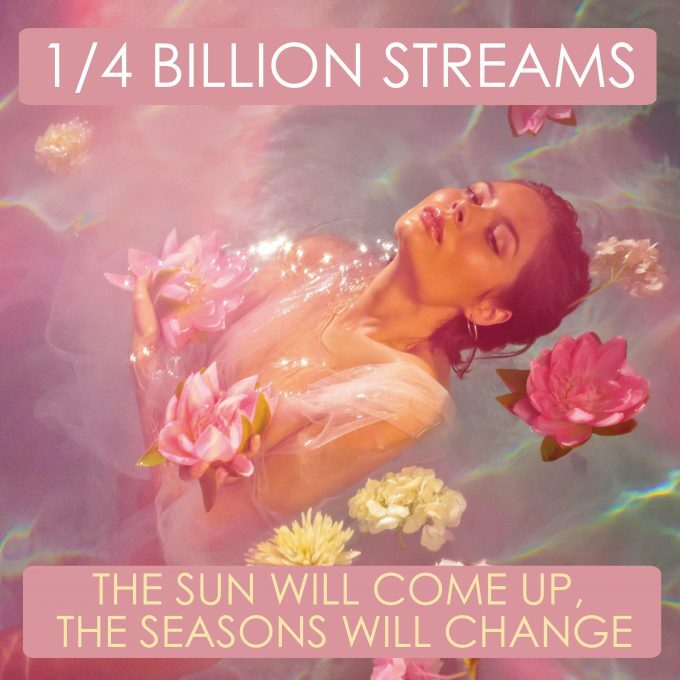 Today marks the day that ‘The Sun Will Come Up, The Seasons Will Change’ surpassed 1/4 billion streams! Be sure to give it a listen if you haven’t already!